Many of the workers at Fukushima Daiichi lived in the area. They lost their homes to the tsunami and nuclear disaster just as all of the other nearby residents did. They continued to work at the plant even as they lost everything and had their lives turned upside down. Now TEPCO is demanding they repay huge sums (some around $100,000 USD) even if they no longer are receiving compensation payments. Many saw their ongoing compensation payments stopped for various reasons as the other residents continue to receive them. With no ongoing compensation to deduct from these workers are faced with their own employer now demanding the immediate repayment of huge sums of money. 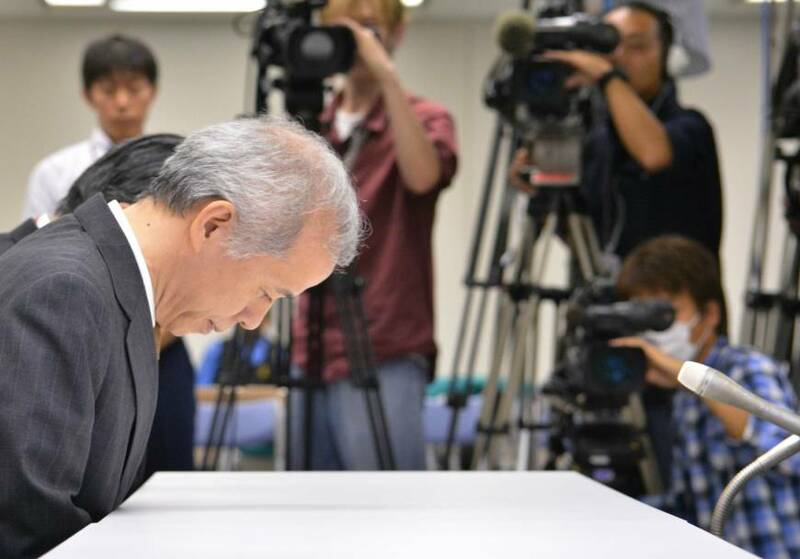 Faced with their own company asking them for repayment of huge sums of money while they experienced the same losses as their neighbors has been too much for some of the TEPCO workers. Many of the 20 year old age bracket workers have quit their jobs. 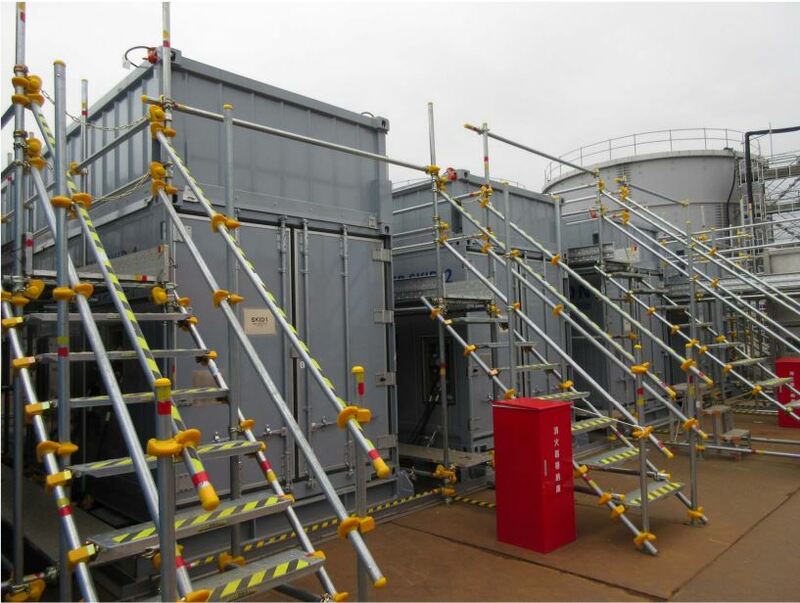 There is concern that this could cause additional problems for the efforts in Fukushima as TEPCO is already having problems keeping enough workers to do the work at the site. TEPCO workers have been blamed by their neighbors for the disaster and many have experienced being treated horribly and ostracized. Some of the TEPCO workers now being treated so horribly by the company they work for include members of the Fukushima 50. These workers risked their lives to regain control of the plant. They may still lay down their lives for this effort through cancer and health problems over the years. 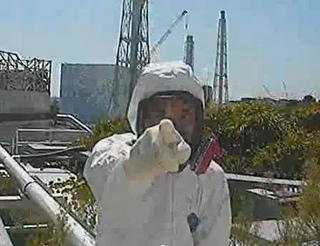 For their work this is the treatment TEPCO is giving them. Ex-SKF has the full translation of the Mainichi article and an additional article he provided as supporting evidence.